LAS VEGAS (KSNV) — Fans can show off their Vegas Born pride with a new library card. 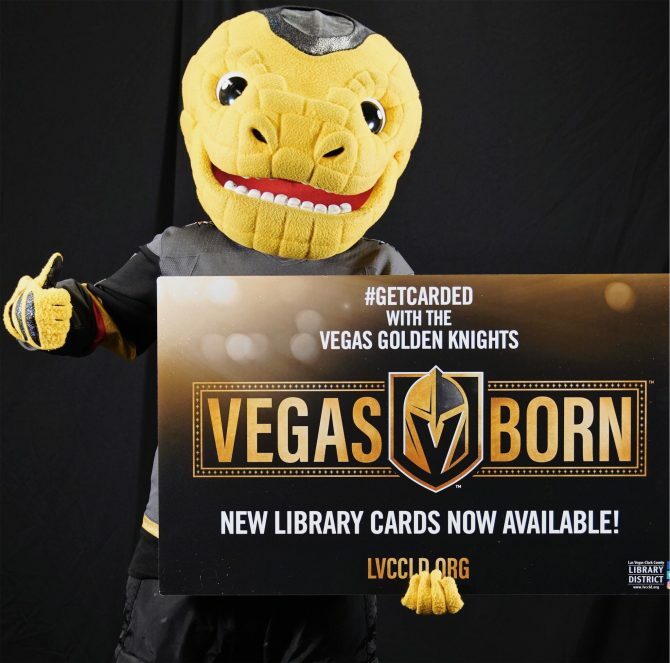 The Las Vegas-Clark County Library District says it's partnered with the Vegas Golden Knights for a new "Vegas Born" library card. The card is available as of Wednesday, Feb. 6, part of a partnership between the library and team meant to foster a love of literacy and education during Library Lovers' Month. Read more from KSNV News 3.